The first announcement of the Game Awards has dropped. 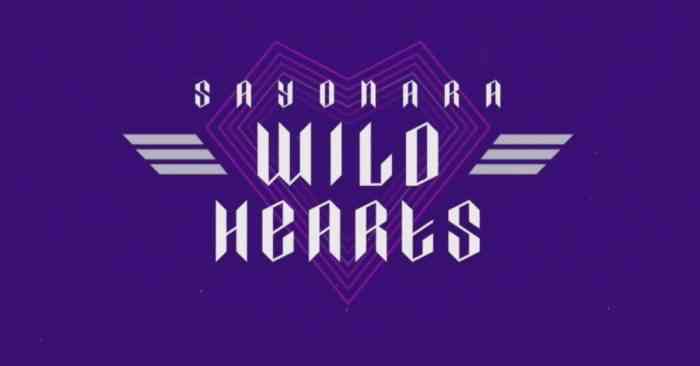 AnnaPurna Interactive is releasing Sayonara Wild Hearts for the Nintendo Switch sometime next year. The game looks like a hot mix of rhythm and looking really pretty just, all the time. 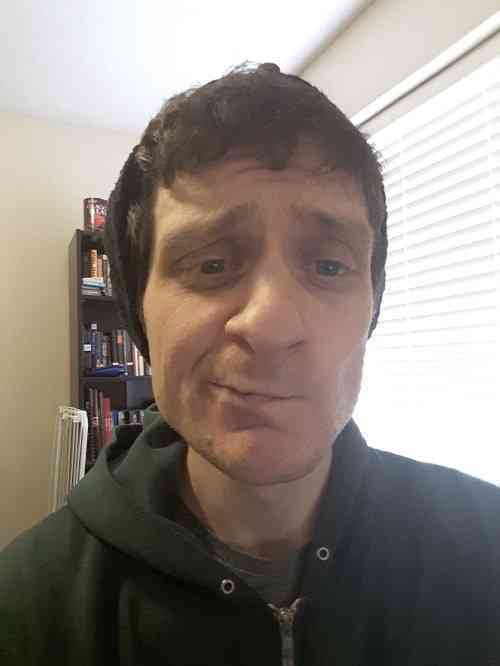 Beyond that, who’s to say, really? Check out the trailer below. The trailer features a bunch of musicians? Groups of fighters? Those could all be bands with top 40 hits, I have no idea. The important thing is that the game looks friggin’ gorgeous. All of the action looks pretty on rails, but that just leaves more time and focus for the rhythm bits. We know precious little else, though I do know that I want it real bad. Oh and all the movement is elegant and flowy like a Sailor Moon dance recital.